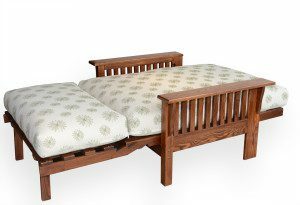 The WildRoots collection incorporates the wildest characteristics of Southern Yellow Pine to bring you a fresh new look in bedroom furniture. 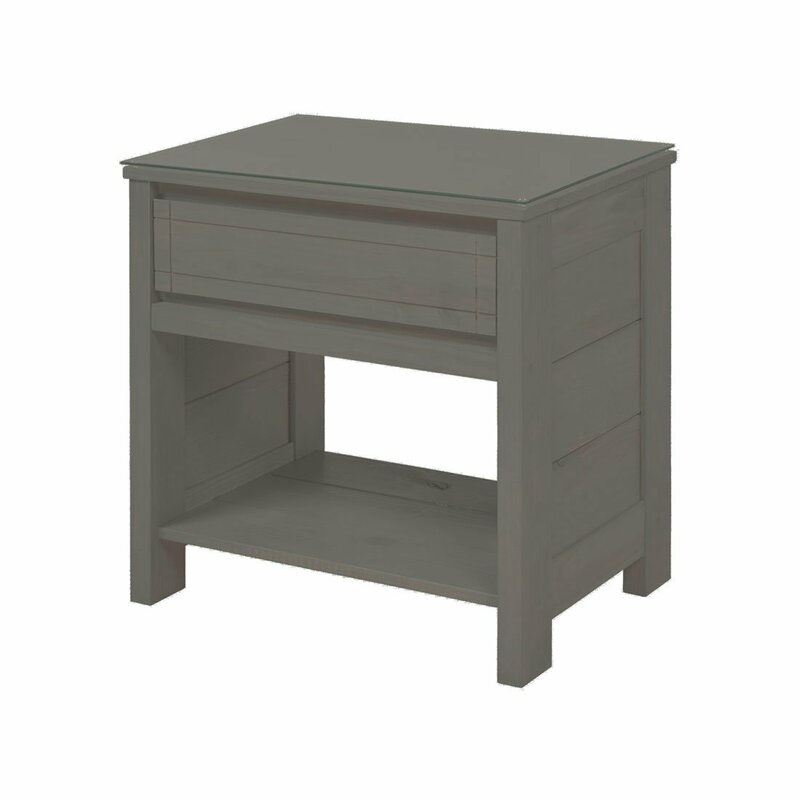 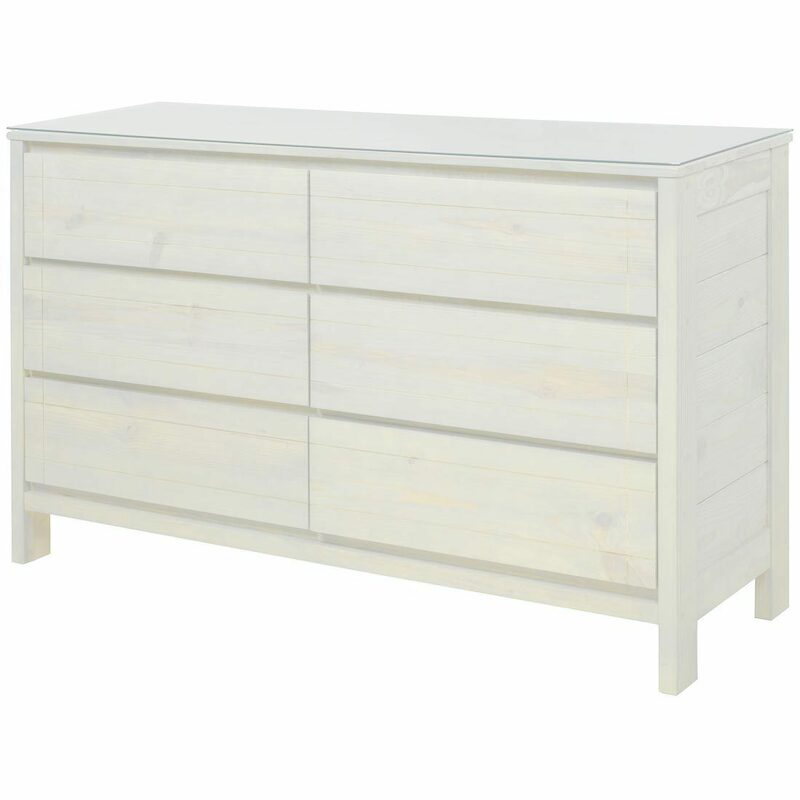 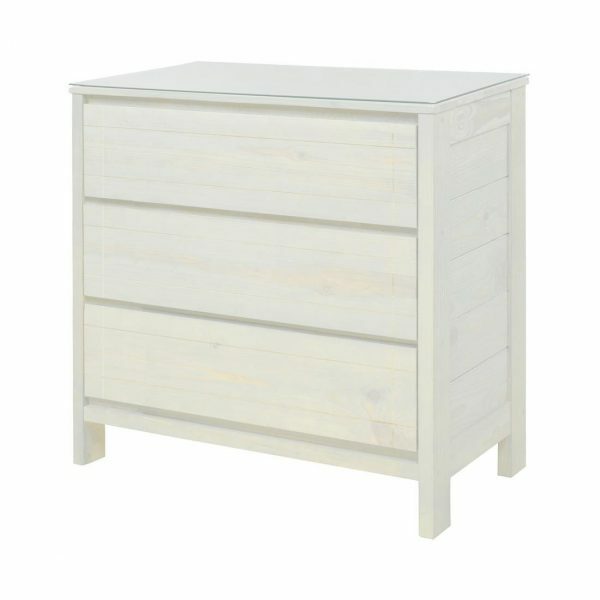 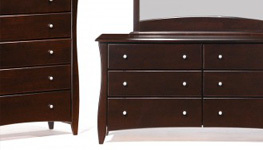 Easy to care for tempered glass tops are included on the dresser, chests and night table. 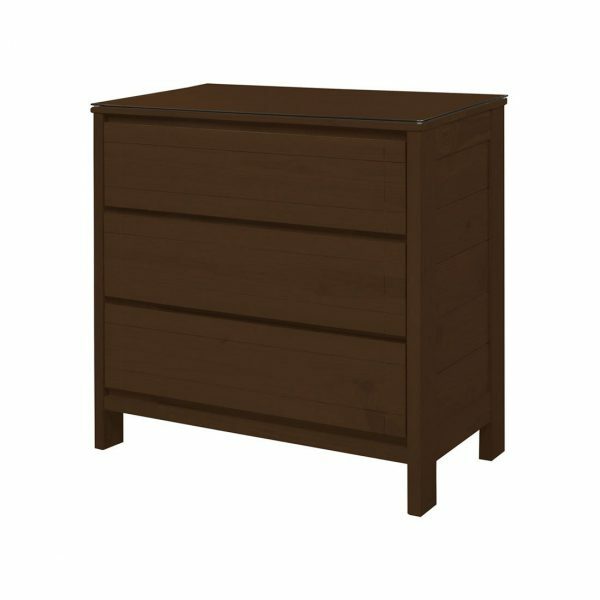 Crate Designs combines solid wood with mortise and tenon joinery and dovetailed drawers to guarantee you lifetime durability. 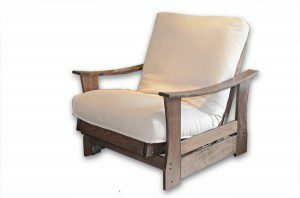 Furniture made in Ontario, Canada. 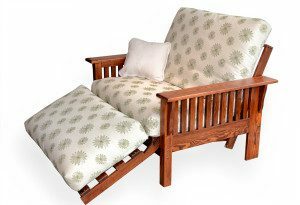 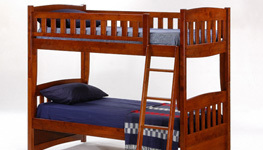 Crate designs offers many practical options and assorted furniture for the bed frames. 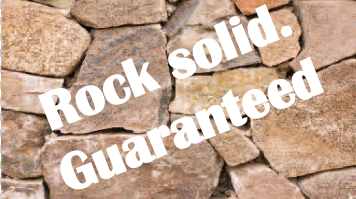 You can browse the catalogue and call us for pricing, ordering or if you need any information. 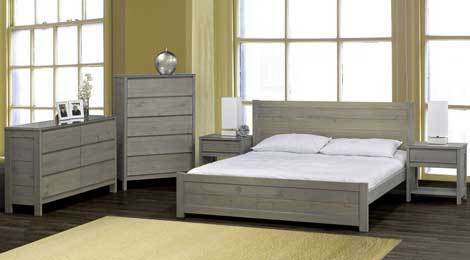 The prices we offer are different than suggested price in the catalogue, don’t hesitate to call! Prices are for individual items, please select carefully. 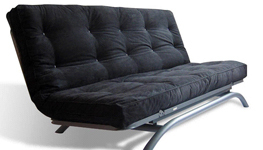 Call us if you need assistance or want to order more items from the catalogue. Tags: crate designs, drawers, eco friendly stain, hardwood, made in Canada, solid pine. You can pick-up your Wildroots bedroom furniture in store in Montreal or have it delivered in most areas of Canada. 60″ wide x 20″ deep x 35″ high. 38″ wide x 20″ deep x 55″ high. 38″ wide x 20″ deep x 35″ high. 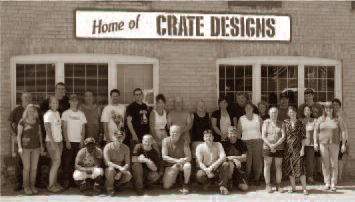 Crate Designs carries on a tradition of producing quality Canadian furniture at our factory since 1906! 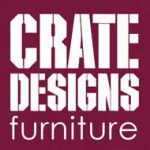 Crate Designs has clean, simple lines that never go out of style, with a solid, hand-crafted look and feel. 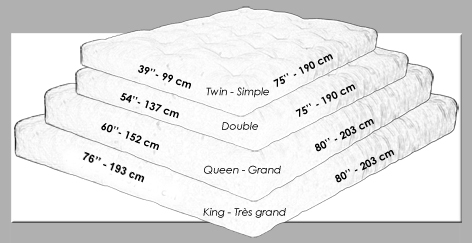 Sizes are designed to make it easy for you to maximize your space. 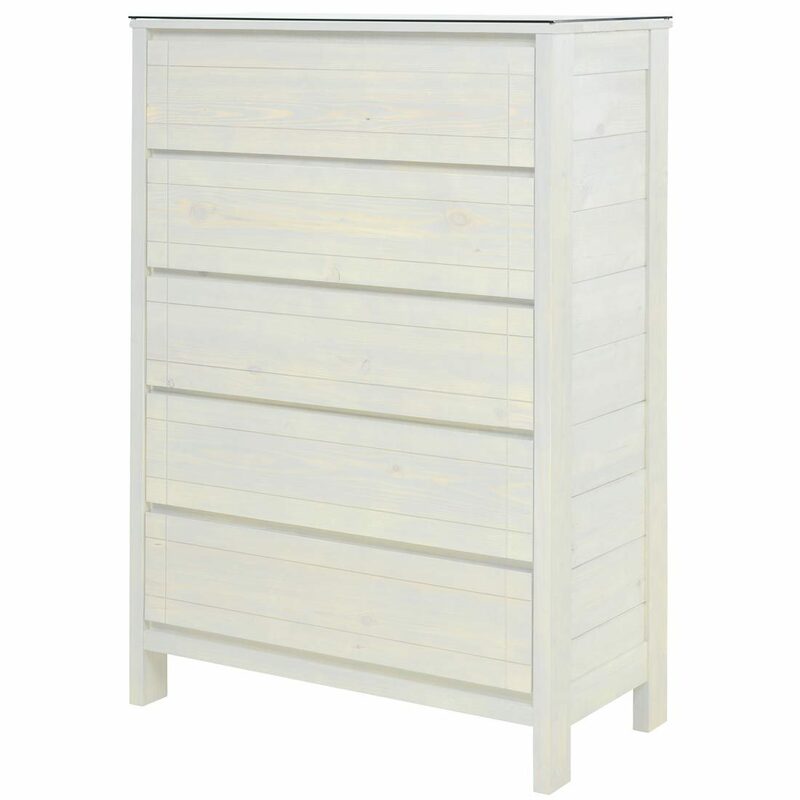 Our quality construction begins with the finest kiln-dried Southern Yellow Pine. 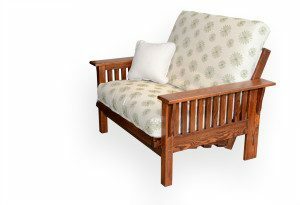 Quality control checks are made at each step of the manufacturing process and every piece gets a final inspection before shipment. 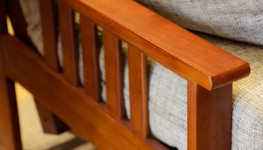 Veneered panels are used on doors and most tops, for easier cleaning and greater stability. All furniture parts are available from the factory in case of loss or damage. 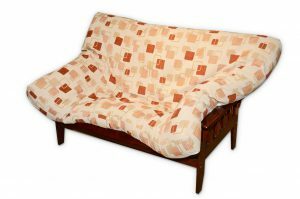 This is furniture you never throw out! 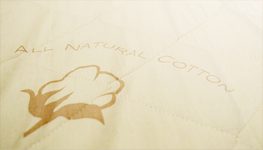 We take our environmental responsibilities seriously, which is why: We only use plantation grown and harvested wood. 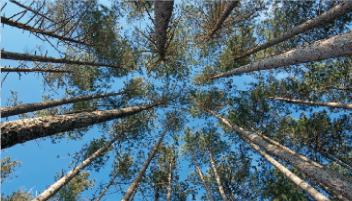 Southern Yellow Pine forests are some of the most productive and sustainable timberlands in the world and it is an abundant and renewable resource. 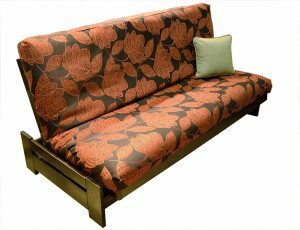 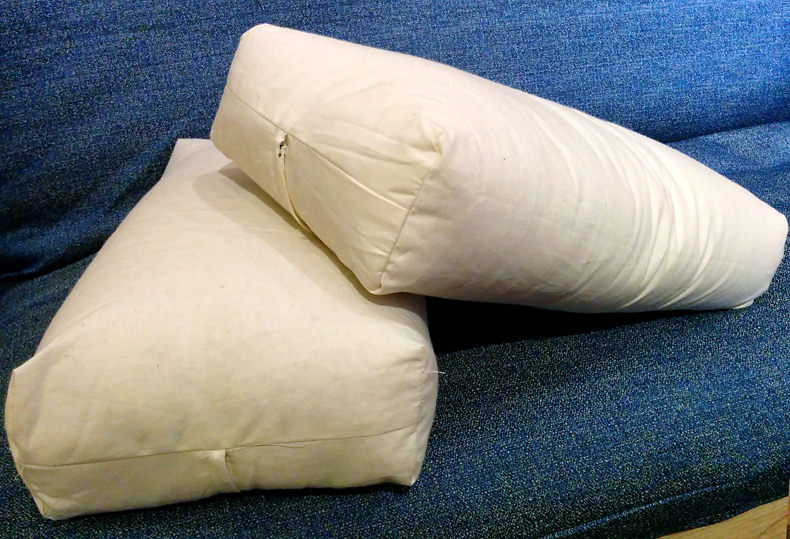 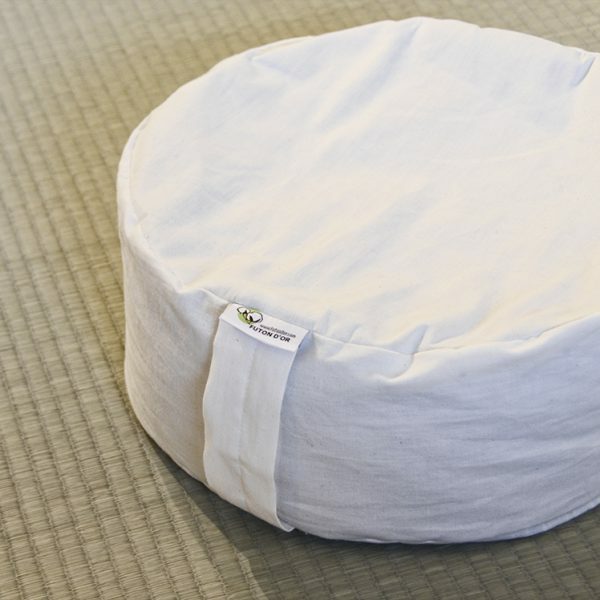 The furniture is blanket wrapped for shipping whenever possible instead of using disposable packaging. 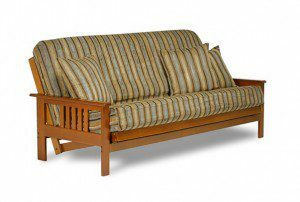 Waste generated is recycled where possible (wood chips and sawdust for animal bedding, wood scraps for fuel) and when not feasible is disposed of in a responsible manner. 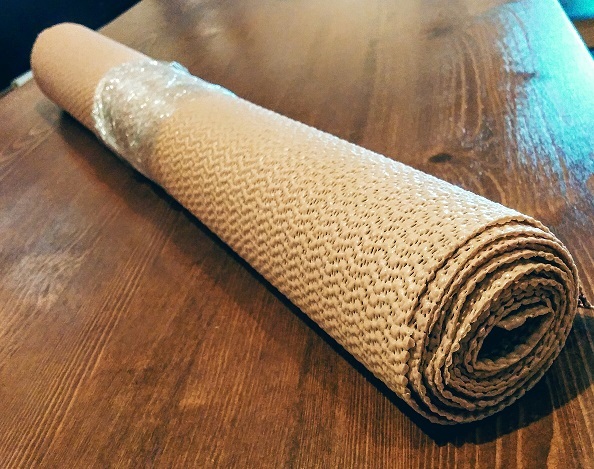 Quality and durability mean a very long product lifecycle (lifetime!) 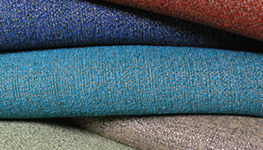 which minimizes the impact and footprint of your purchase on the environment. Southern Yellow & Radiata pine. Non-toxic oil finish & no excess packaging help reduce the environmental impact. 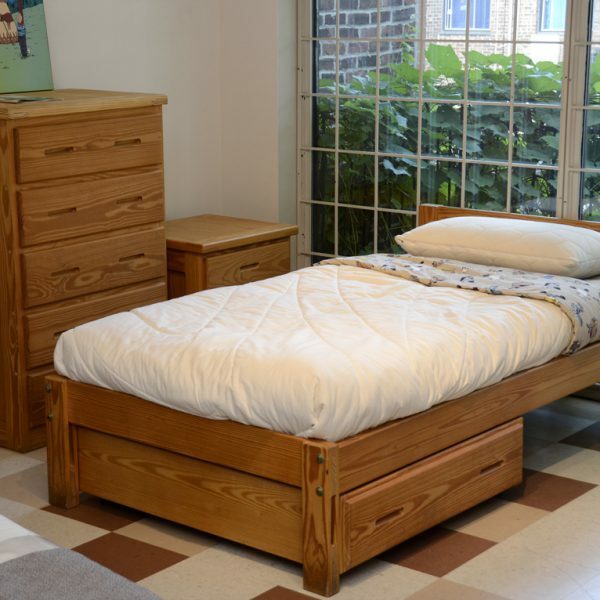 You can add drawer units or a trundle bed for maximum use of your floor space. 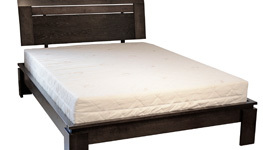 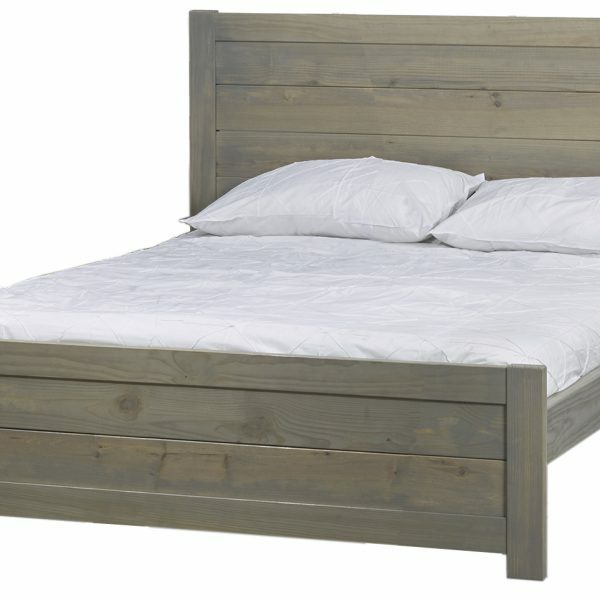 Bed frame made in Ontario, Canada. 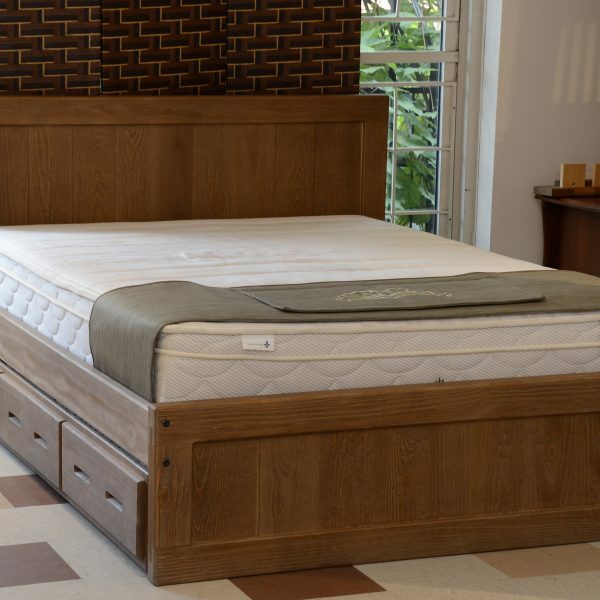 Trundle bed drawer is sold separately from the bed frame.